We cant’ get enough of the BMW 8 Series. It’s been revealed for awhile now and isn’t anything new at this point but that hasn’t stopped us from loving it, especially the BMW M850i. It’s gorgeous, comfortable, luxurious and fun to drive. It’s also fast. Very fast. While it’s not the top-dog 8 Series (that would be the upcoming BMW M8), it’s not as if it’s hurting for performance, as seen in this new video from AutoTopNL. Just how fast is the BMW M850i? In this video, we get a look at its acceleration time and top speed using an Ignition GPS performance tracker. Using that GPS tracker, they were able to test its 0-100 km/h (62 mph), 100-200 km/h (62-124 mph), quarter-mile time and 0-200 km/h. Through all of those times, it’s pretty quick. As for its 0-100 km/h time, it did it in 3.66 seconds. So let’s round that to 3.7 seconds and it’s almost as fast as a Ferrari 458 Italia, despite being far less expensive, more luxurious, more practical and more usable everyday. Oh, and it won’t catch fire every other week. It ran the quarter-mile in 11.58 seconds, which is really quick for a non-M BMW that weighs as much as the 8er does. 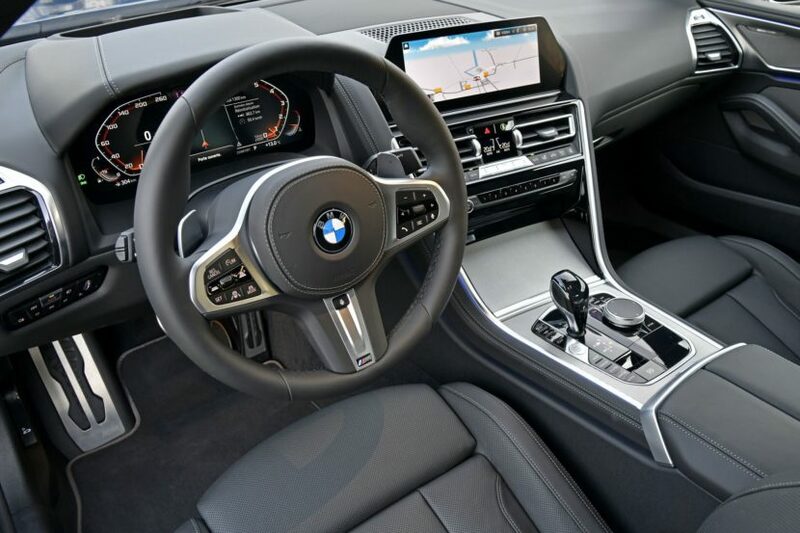 From 100-200 km/h, the BMW M850i takes 8.7 seconds and from 0-200 km/h it takes 12.36 seconds. It’s also supposed to be electronically-limited to 155 mph, like most BMWs but it actually hits 161 mph on the Autobahn. Though, you just know that it can do so much more if it were unrestricted. Take the limiter off and we can see the BMW M850i kissing 190 mph. Though, it might take the full might of the BMW M8 to reach the full 200 mph. With that sort of speed, we’re not really sure the M8 is necessary for those who don’t need the full-beans M Division treatment. 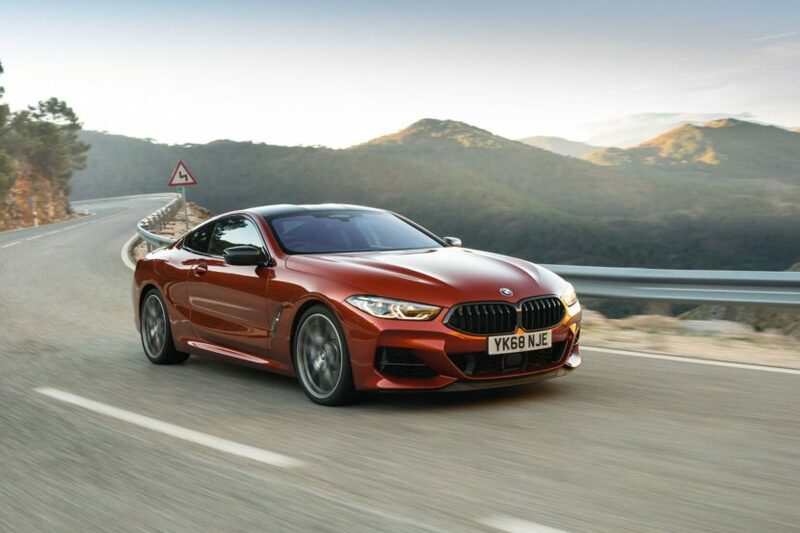 It’s not as if the BMW M850i is a slouch in the handling department either. Sure, it’s more of a GT car than a pure sports car but unless you’re really going too hoon the car through corners, the M850i is more than capable enough of handling itself through some twisty bits with enthusiasm. Plus, it’s comfy, too.